Digging by hand is for locators too! Digging shouldn’t be reserved for only heavy machines! 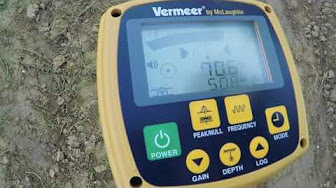 Planet Underground TV shows locating equipment in action to demonstrate the importance of hand digging when locating underground utilities.